Join talented award winning milliner and tutor Amanda Macor as you learn to understand the nature of this lustrous millinery component. Develop unique techniques to innovate your own creative headwear and add dramatic styling to your headpiece for the next Fashions on the Field event. Award winning Amanda Macor was amongst the first to creatively embrace the luxurious Silk Abaca in millinery. This colourful straw reflected the vibrancy of her region in the Great Barrier Reef and inspired her innovative styling which she loves to share with all. 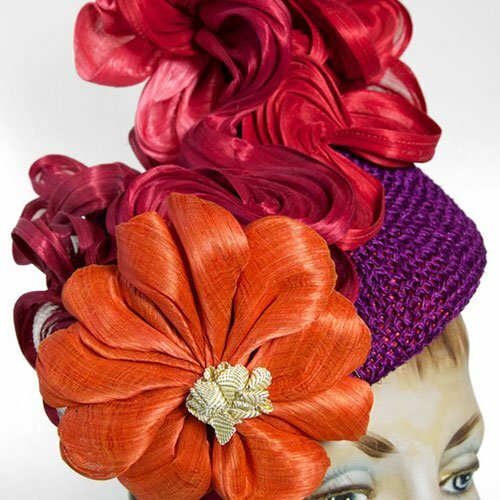 Join talented Award winning Millinery Tutor, Amanda Macor as she shares her secrets on how to work with silk abaca. Learn to manipulate this beautiful straw to give height and colour to your headpieces and hats. Explore the vibrancy of the silk abaca colours as you venture into the sweeping ruffle trims and floral millinery designs. Each can be used as a complete headpiece or as a feature on your headwear. 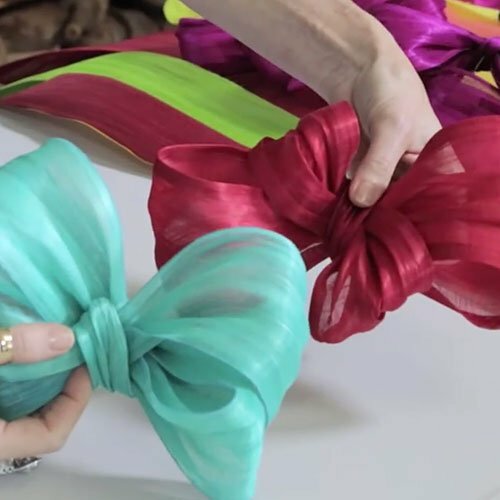 Discover braiding techniques with colourful silk abaca combinations. Add a new dimension to your headwear with this textured trim or use as a complete headband. You have unlimited lesson access to all your lessons so you can return to modules and recap on specific skills. Lesson support includes online contact with tutor Amanda Macor to ask lesson specific questions and feedback.